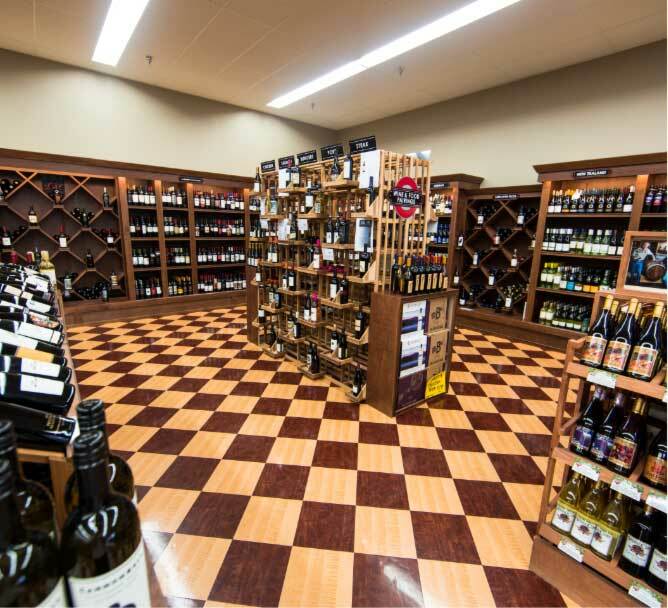 At Happy’s Wine & Spirits, we host many in-store sampling events for craft beer, wine and spirit lovers. We pride ourselves on the vast knowledge we can provide about our craft beers and the various tastings we hold. Quantity discounts are available for larger events. * Check out the calendar below to view the upcoming events at our store.